A doctor-approved keto diet program for women. 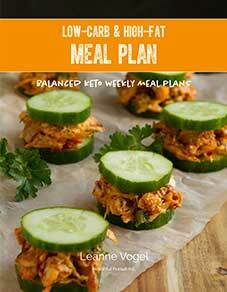 Eliminate frustrations, gain confidence, get adapted, and lose weight. Includes videos, coaching calls and an exclusive online community. 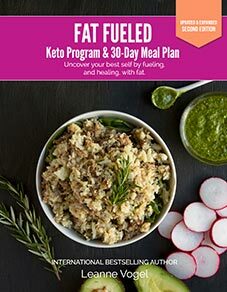 Keto meal plans with shopping lists delivered to your inbox weekly. 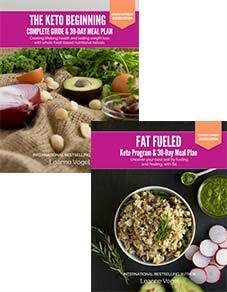 Targeted for weight loss using a whole food keto protocol. 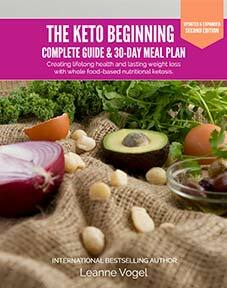 A daily coaching program to compliment your keto lifestyle. Complete in 21 days and transform your relationship to food. 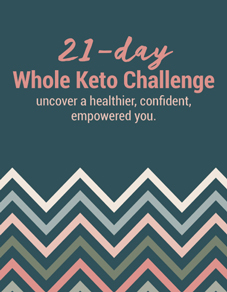 A healing keto protocol to nourish and balance your body so you can accomplish your goals and eat healthy. Start keto off right with this 30-day keto weight loss plan.